All famous game character franchises have their own obscure canceled video games, including Mario, Crash Bandicoot, Tomb Raider, you name it. But when I was younger and more of a Sonic fan than ever, I remember hearing about various Sonic games that either never came out, or they were impossible to get a hold of and find. The early internet days were difficult; you couldn’t really do an extensive search with how little information was out there at the time. All we had were magazines to rely on. I remember looking back at an old video game magazine; it was Game Player, Sonic's Red Shoe Diaries. I remember re-reading the article about Sonic X-Treme for the Sega Saturn over and over and just staring at the screenshots they provided. 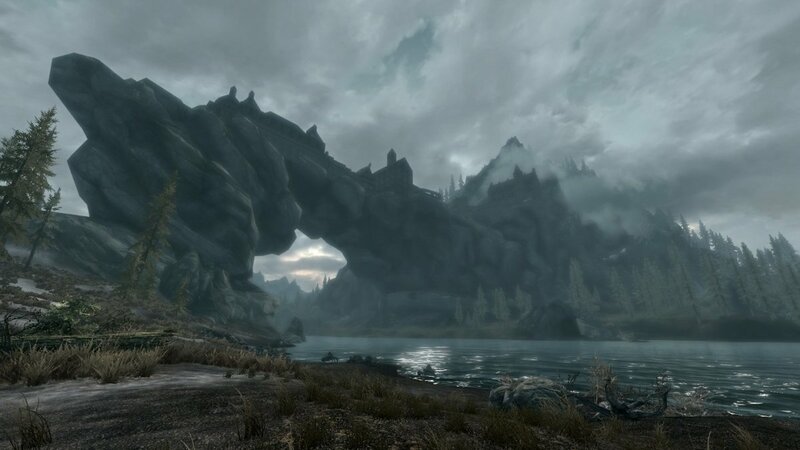 It was so different and mysterious to me. The storyline they hinted at didn’t impress me much and left me a little confused that they were going in that direction, but overlooking that I felt a sense of obsession and curiosity that I hadn’t gotten from anything else from the art direction and innovation of gameplay. Flash forward to present day, and we have an extensive story behind not just that game’s history, but over a dozen of other unreleased Sonic games. 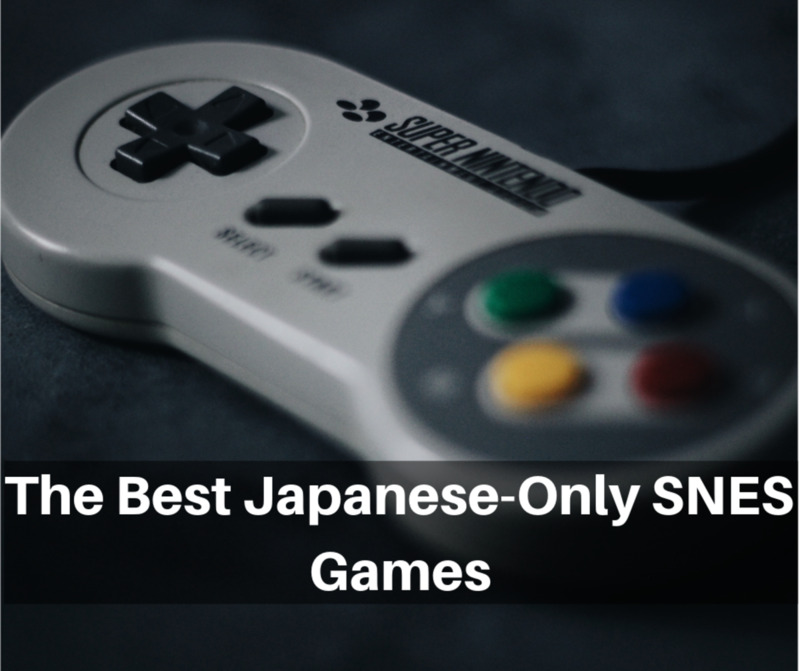 The best thing is, some of these unreleased games are now available on the internet, and we can experience them for free! They aren’t in complete form as they didn’t get far enough into development, but we should feel grateful for what we currently have available. Below is a chart of the chronological order of canceled Sonic games, and below that a description on each. US Gold acquired the license from Sega to use Sonic for a home computer version. However, Sega had second thoughts on lending the property over and pulled back on the deal. 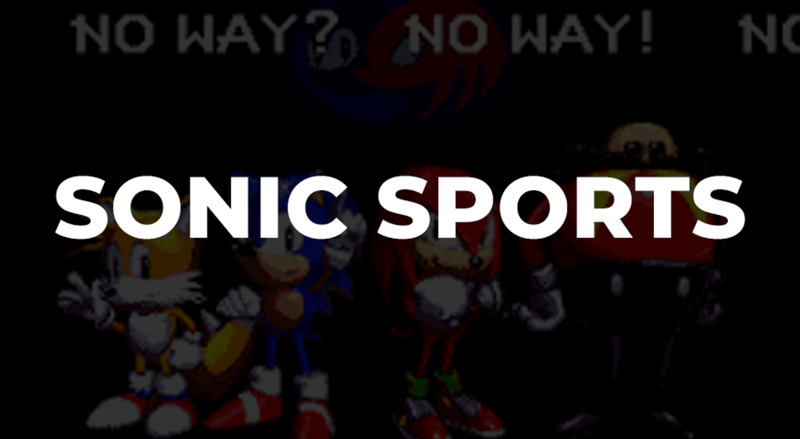 In 1996 Sega would go back into the PC game market but didn’t make any Sonic games on the older platforms. Not much work was done on the Sonic game while US Gold had it, though there are a few screenshots of it, though there’s no confirmation on them being real or fake. This title was unofficially licensed and never released. It was not until a Wikipedia page in 2006 was this game brought to light, though the page has since been removed. A few years later the rom was dropped on the Sonic Retro community. The game was meant for a younger audience, dealing with basic math and finding words in blocks. There was a hub world and three mini-games: Ballon. Trampoline and a Green Hill Mini-game. The game is available to emulate. 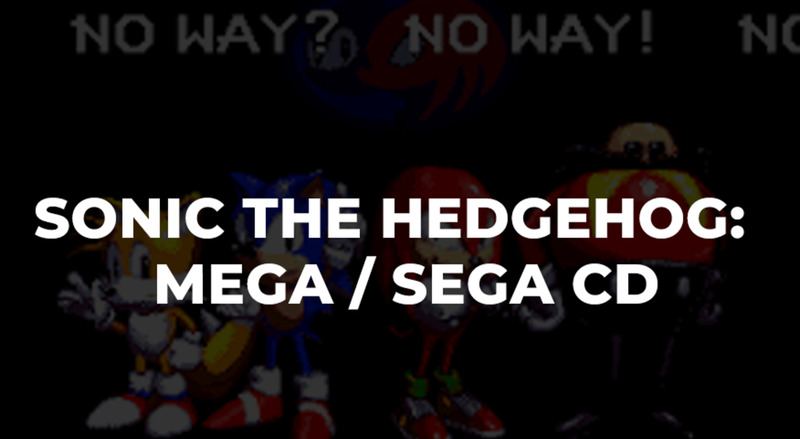 The original Sonic game on the genesis was once planned to be ported to the Mega CD / Sega CD system. Apparently it was shown at at Summer CES 1992 in Chicago and feature in the magazine Mega Play, issue 11. Plans to finish were cancelled so that Sonic CD could be developed. This is strangely enough code named as “Supersonic”. 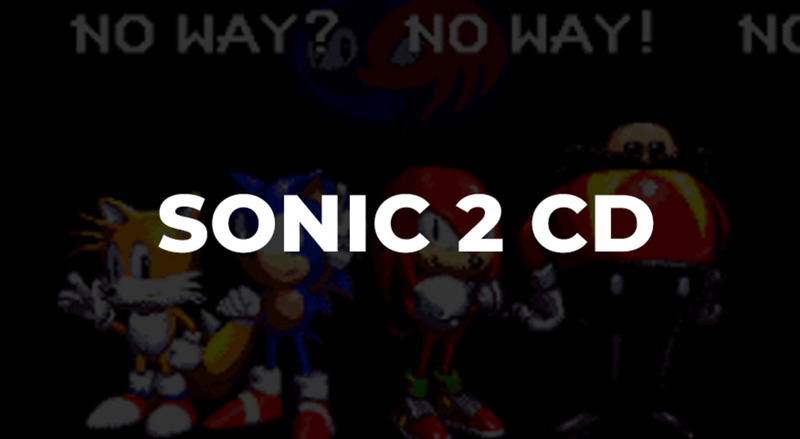 It was planed to Be Sonic 2 on the Mega CD / Sega CD system. The story behind this one is a little unclear, but somewhere along the line, Sonic 2 and Sonic CD were thought to have been the same thing. Development and story must have changed as Yuji Naka and Sonic Team decided to move to the Sega Technical Institute in California. 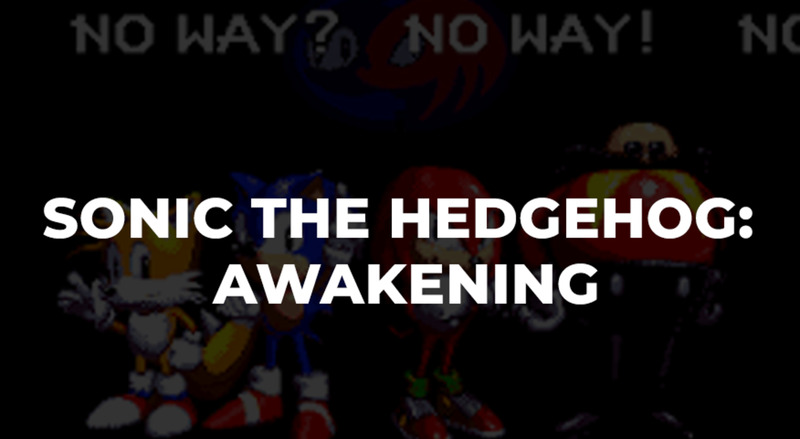 Sonic 2 was launched on the Sega Master System, Sega Genesis, and the Sega Game Gear. Since the sales didn’t do as well with the Japanese audience, the Sonic 2 project on the Sega CD transitioned to Sonic CD. 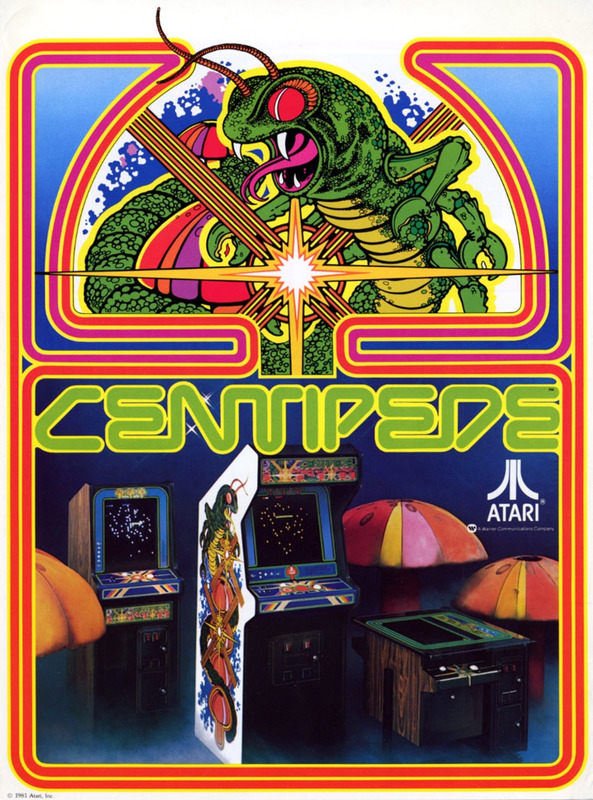 An arcade game that failed location testing in Japan, so didn’t get released nationwide. 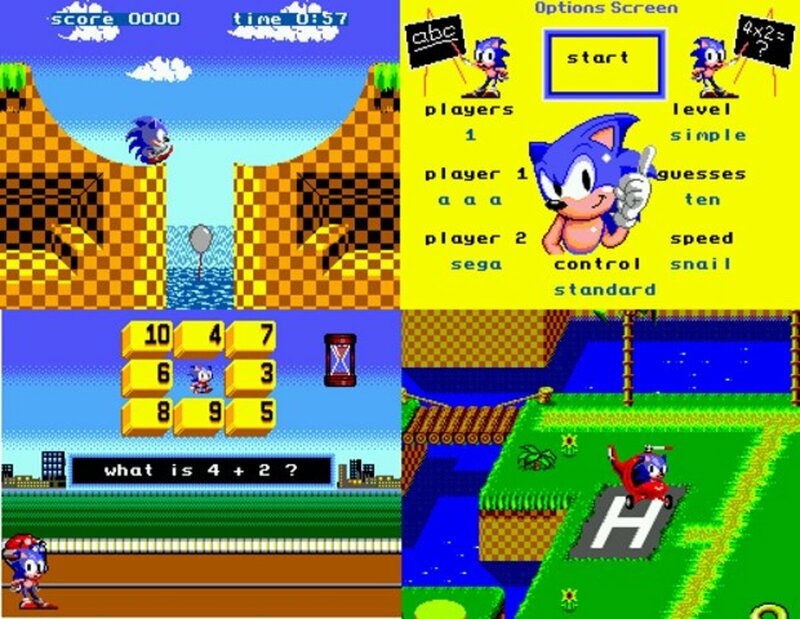 The game featured 3 different colored versions of Sonic. Blue (of course), red and yellow. Perhaps in this game’s own universe, they’re brothers as the title suggests. Bubble Bobble creator Fukio Mitsuji was hired by Sega to work on this puzzle game. 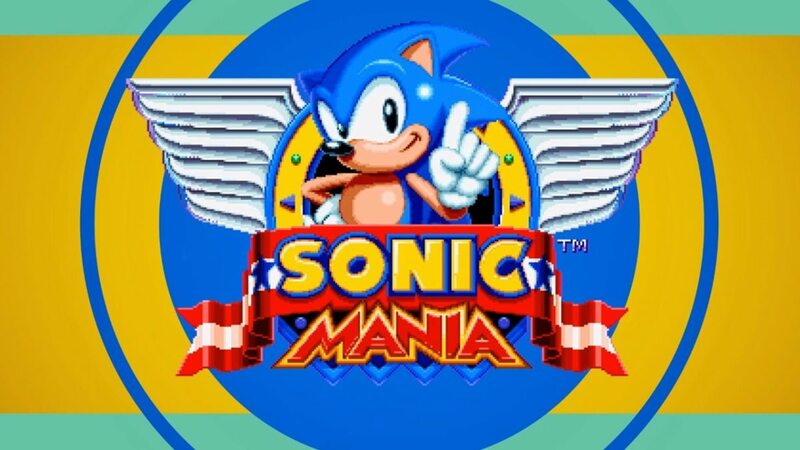 The rule of the game was to connect sonics of the same color across, diagonal, above, and below one another. A block of Sonics drop from the top in groups of four in random patterns. The goal is to make as many pieces on the board to disappear as possible. Then you progress on and earn chaos emeralds. It was scrapped shortly after being nearly a complete build, no reasons are known as to why. Thanks to a Tumblr user known as ShouTime, this game got public attention in early 2016, and the rom itself became available to play through emulation in late 2018. This is considered a pre-alpha game to test for approval of development. Sonic and Tails are chained together by a trail of rings as you spring around the level and use the wonky mechanics to your advantage. The concept of this game was brought over to Knuckles Chaotic for the 32X. 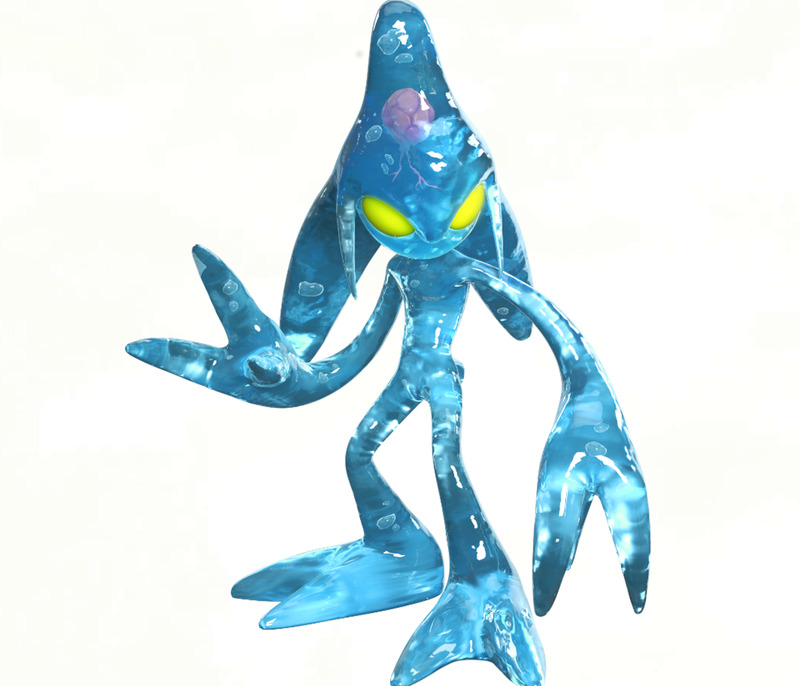 Luckily, a rom of Sonic Crackers exists on the internet, and it’s not too hard to find. 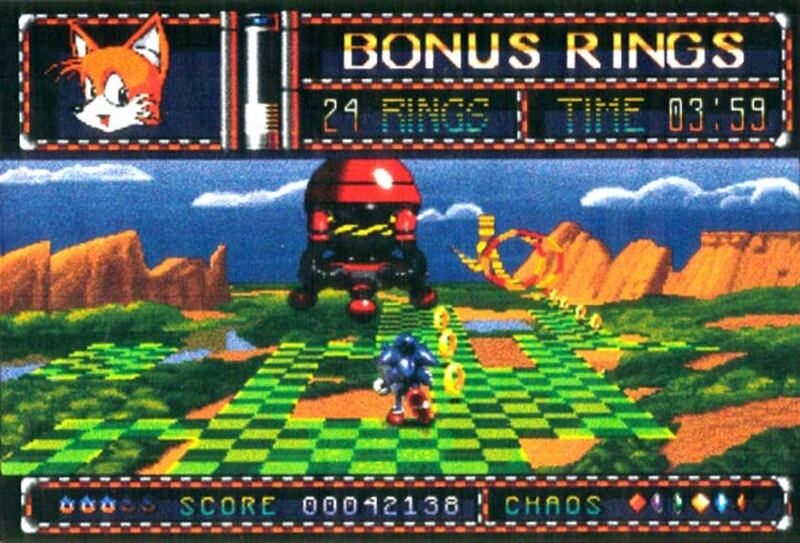 Also known as Sonic 3+, this game was a combination of Sonic 3 and Sonic & Knuckles into one cartridge. It would be like using the lock on technology without having to buy both games separately. Wouldn’t make sense if you wanted to lock on Sonic 2 eventually, unless of course this new cartridge contained the same technology. But chances are it didn’t. The game would have been 24 megabits. Two prototypes for the game can be found online. It contains a few changes compared to the originals, along with bugs. Based on the 1990’s Sonic cartoon show known as “Satam”, this was to be a slower game, with stealth aspects. A demo was built for the Genesis shortly after Sonic Spinball was completed. Unfortunately, Yuji Naka was not impressed and the game never came to fruition. 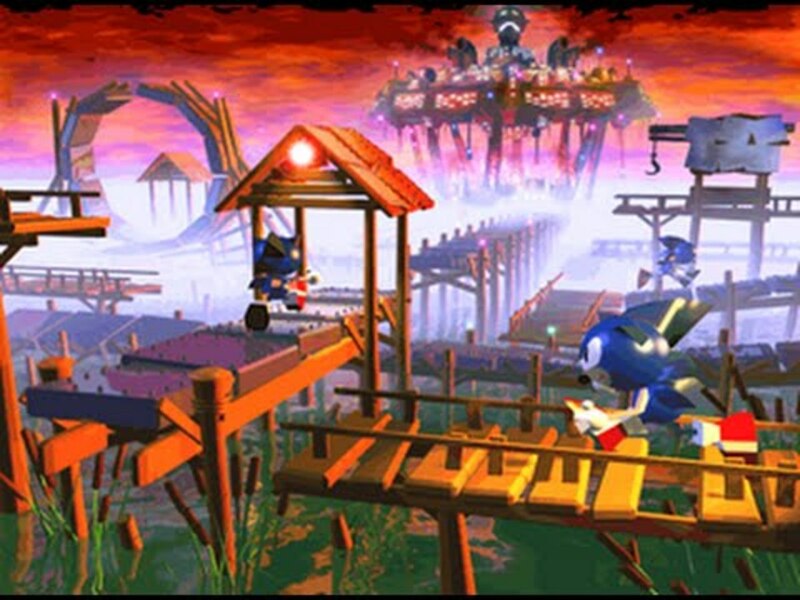 The demo showed Sonic in what was most likely Robotropolis. Evading security camera and swatbots. At the end, Sally Acorn meets up with him and they enter a building. The game would have been more story driven and planned to have various speeds of gameplay. A video online is available to view of this demo. This was a pitched idea that would have featured isometric gameplay. 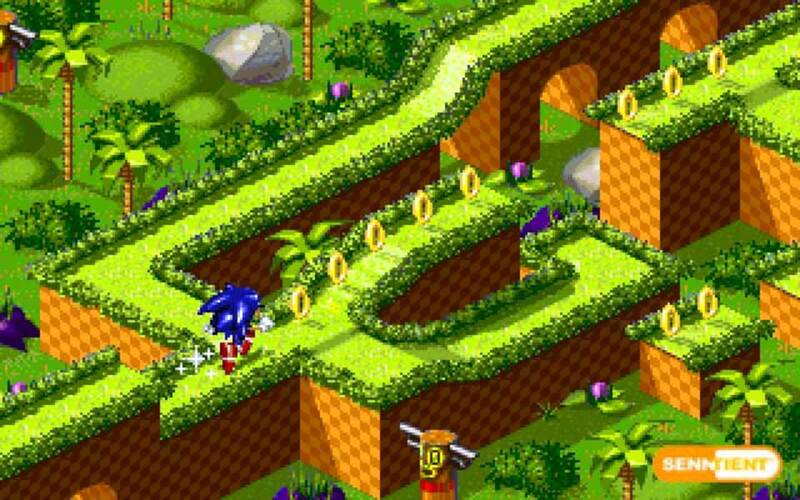 This idea was actually introduced before other isometric entries such as Sonic 3D Blast, Sonic Labyrinth and SegaSonic Arcade. The Pico system was aimed at a young audience and provided educational games. Following with the same concept that the game “Ecco Jr” was going for, we would have seen a younger version of Sonic starring in this game. 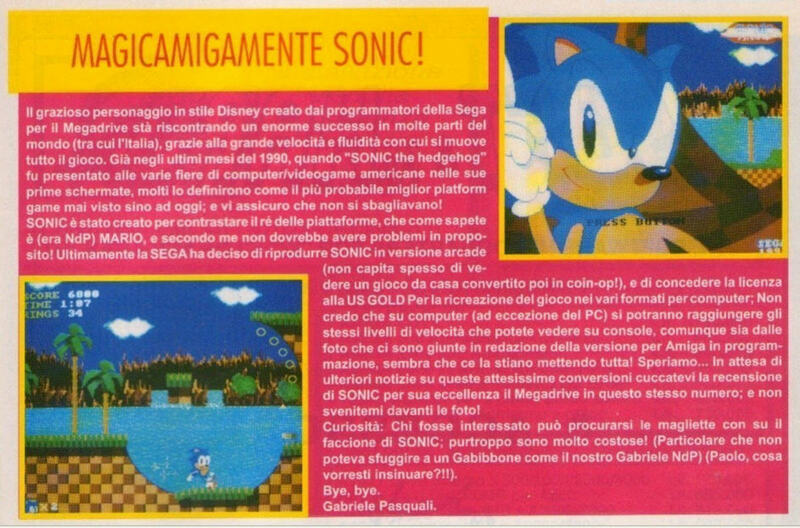 While Sonic Jr. probably never made it past the drawing board, there was a Sonic title released on the system called Sonic the Hedgehog's Gameworld. A Sonic the Hedgehog title that was planed for the 32x, but later moved on to the Saturn most likely because of the 32x’s limitations. The game was going to use the framework from the Sonic cartoon series (Satam). Although the idea was green lighted by the Sega Technical Institute, Yuji Naka disapproved of the idea and said “good luck”. Soon after the proposal was accepted however, the lead designer had issues with the producer of Comix Zone, and he left. When a new lead designer was hired, the Satam script changed drastically, and was reworked into what would become Sonic X-treme much later on. The game never got past the development stage. It was meant to have and show a lot of potential for what a truly full 3d sonic game would have looked like on the Saturn. It used 3d models and meant to have a more realistic background compared to previous Sonic games. Peter Morawiec and Adrian Stevens developed the engine and presented it to Yuji Naka for approval, but Yuji didn’t like the idea and he cancelled the project. Morawiec tried to reuse and save the engine by putting it in the Saturn version Sonic 3D Blast in a pool bonus stage. However this fell through due to time constraints, and the bonus stage ended up becoming a recreation of the classic Sonic 2 stage in 3d. Screenshot of what the stages would have looked like are available to see online, as well as concept art of an enemy. This was less of a game and more of an arcade ride. You would get a mixed experience of running alongside Sonic as well as getting a POV view, running as Sonic himself. The only levels referenced from videos were Green Hill Zone and Casino Zone. Similar to Acme All-Stars, but instead with seas characters such as Sonic, Tails, Ristar, and other un-named characters. The type of sports they would be competing in were basketball, volleyball, and soccer. Don’t worry if you were wishing to get your fix playing as Sonic and friends in a sports game, because he was playable in Virtua Striker 3 later on, and also went on to play in the Olympics games with Mario and other Mario characters. 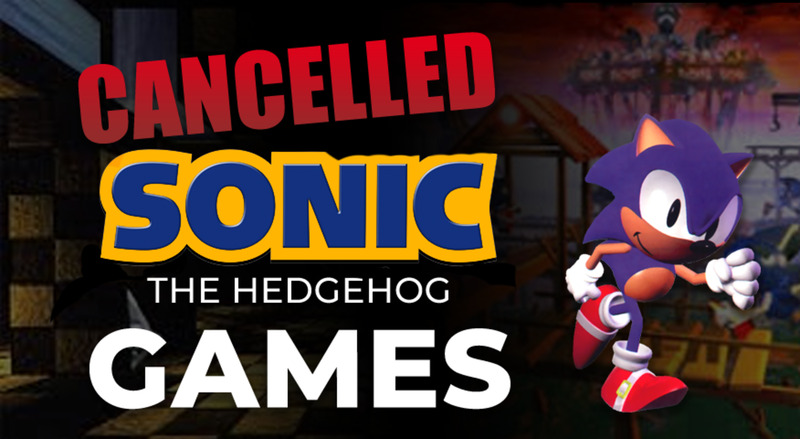 Probably one of the most well-known infamous cancelled Sonic games to date. It was to be the first fully 3D Sonic game. The game used a fish-eye lens view as you run through a maze-like atmosphere. There were consistent development problems dealing with the programming and engine, teams ended up splitting and there was a lot of poor communication. Sega of Japan executives were not happy with the progress of the team. There were many delays too, as the lead programer got very ill from working non-stop. This ultimately lead to the game being canceled. Many assets and videos of the game can be found around the internet. There are also some basic demos you can find if you look hard enough. 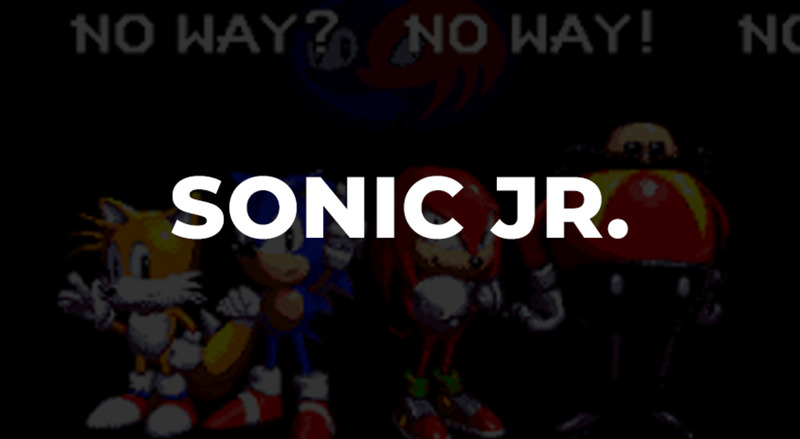 This was going to be a GBA video gamepak to be released after Sonic X: A Super Sonic Hero. 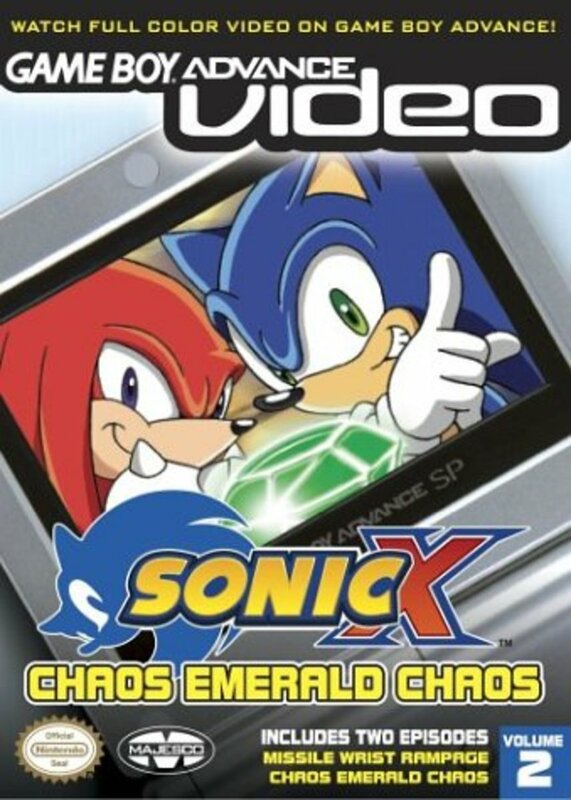 It contained 2 episodes of the Sonic X series, so this one would have contained episode 3 and 4 from the first season.The episode titles were Missile Wrist Rampage and Chaos Emerald Chaos. Displaying impressive graphics for its time and on the Nintendo DS, this was just a tech demo for E3 2004. 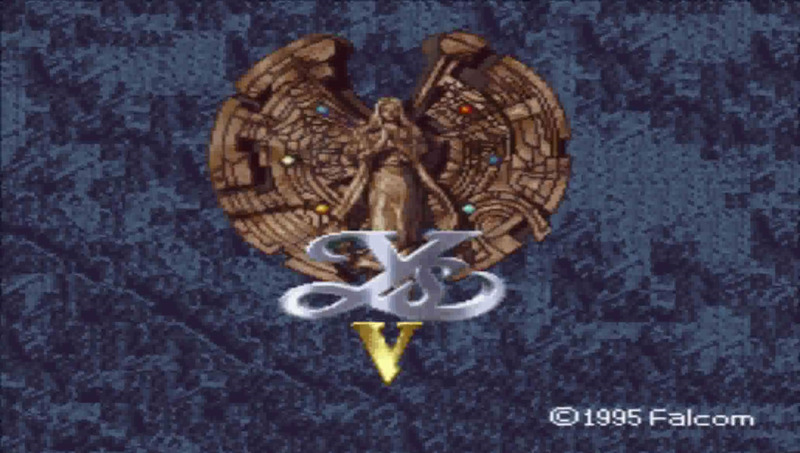 It’s a bit infamous for its basic gameplay being simplified to just rubbing the screen really fast the whole time. Though, you were also able to jump and avoid obstacles. Some elements from the demo would later on be used for the game Sonic Rush on the DS. Not to be confused with the other “extreme” title, this was a prototype found on an XDK development xbox unit by Vision Scape Interactive. Basically, you play as Sonic or Shadow on hover boards and doing tricks almost in a Tony Hawk kind of style. There were three game modes: Mission, Combat, and Race. The game may never have come out, but it was used to create the game Tech Deck: Bare Knuckle Grind. This title was found on the voice actor Pete Capella’s (voice of Silver the Hedgehog) resume. He was to reprise his role as Silver in this game that was suspected to be a sequel to the Sonic 2006 game. This is not confirmed, though. The game must have gotten far in development to have voice work being done. Good point. Apparently it was planned an cancelled. I'm not sure if there's an extensive amount of info on it but I can look. Sonic 4 Episode 3 ?? ?